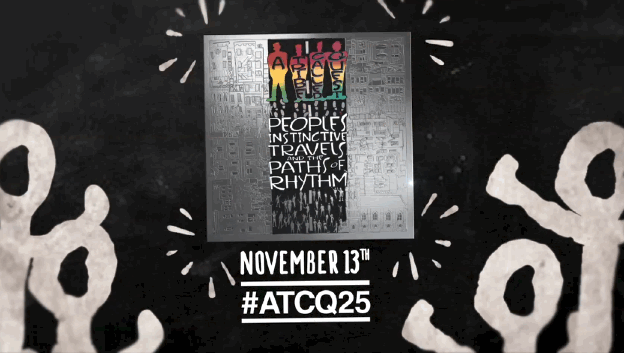 NEW YORK, NY, September 22, 2015 – A Tribe Called Quest and Sony Legacy have announced a special 25th anniversary edition collection of the group’s classic debut album People’s Instinctive Travels And The Paths of Rhythm will be released on November 13th. 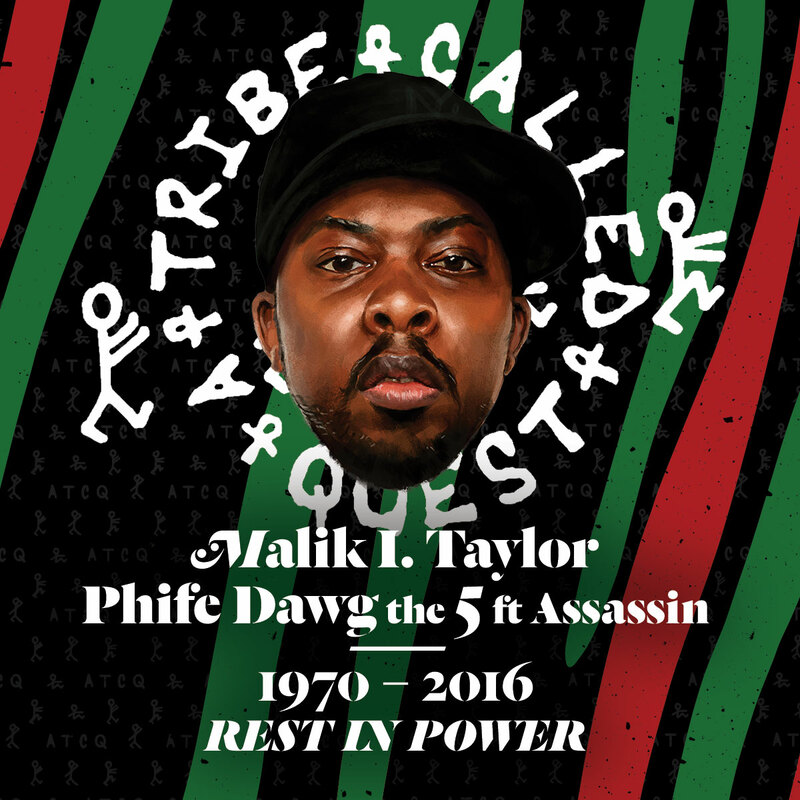 In celebration of the 25th anniversary, the album will be remastered from the original tapes by Grammy-Award winning engineer Bob Power, and re-released with exclusive new remixes by a few of today’s biggest hip-hop artists who have credited A Tribe Called Quest as a major creative influence. Remixes will be announced in the coming weeks. This album will mark the debut release in a series of re-releases by A Tribe Called Quest over the course of the next few years. LOS ANGELES – MAY 28, 2013 – Univision Communications Inc., the leading media company serving Hispanic America, today announced details for the 2013 H2O Music Festival. The festival will take place on Saturday, August 17 at the Los Angeles State Historic Park. General admission and VIP tickets are on sale now. A TRIBE CALLED QUEST will serve as co-headliners of the H2O Music Festival and confirmed artists include ROBERTO TAPIA, NE-YO, PRINCE ROYCE, LA SANTA CECILIA andFRANKIE J. The second co-headliner as well as additional artists will be announced in the coming weeks. Beats Rhymes and Life available on DVD! A portrait of one of the most innovative and influential hip hop bands of all time, the Queens NY collective known as A Tribe Called Quest. Will A Tribe Called Quest Make More Music? A Tribe Called Quest has been one of the most commercially successful and artistically significant musical groups in recent history. The band’s sudden break-up in 1998 shocked the industry and saddened the scores of fans, whose appetite for the group’s innovative musical stylings never seem to diminish. This insightful film, directed by Michael Rapaport, takes viewers on a behind-the-scenes journey – chronicling the group’s rise to fame and revealing the stories behind the tensions which erupted in the years to come. For your chance to win A Tribe Called Quest’s ultimate Beats & Rhymes prize pack, sign up for Thrillist, the free daily email that offers the best of what’s new in your ‘hood. Plus, you’ll also get exclusive weekly hookups and discounts from Thrillist Rewards. Goodies inside the pack inclue “Beats, Rhymes, & Life: The Trials Of A Tribe Called Quest” on DVD plus all of ATCQ’s studio albums (Midnight Marauders; Beats, Rhymes And Life; People’s Instinctive Travels and the Paths of Rhythm; The Love Movement; and The Low End Theory). You want all these beats & rhymes in your life, enter forFREE now!